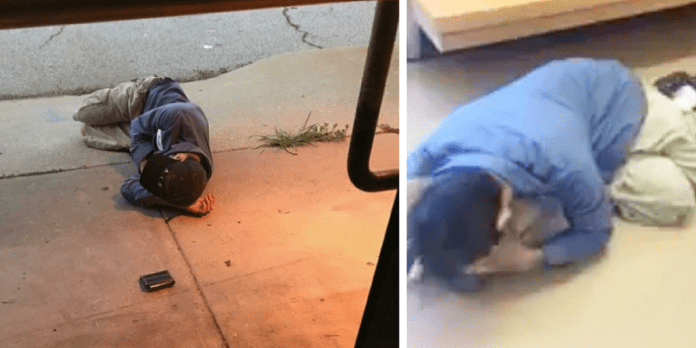 A staff member of the Dekalb County Animal Services, in Georgia found a homeless man all curled up on their doorstep. They soon discovered the mystery behind the man sleeping in front of the shelter. 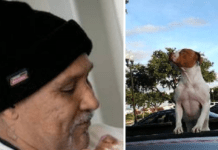 He didn’t just pick that spot to sleep he was desperate to find his best friend.Turns out, the man had lost his best friend in the world, his dog, Tata — and he was desperate to get her back. This guy had collected just enough money to pay for the bus ride to the shelter in hopes that he could find his long lost friend. 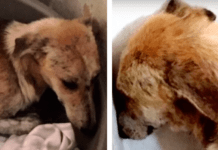 Luckily, his pup had been picked up nearly two weeks earlier and was safe and sound. Safe and sound in a facility across town. A kennel tech realized the man’s dilemma and that he had no way of getting there. 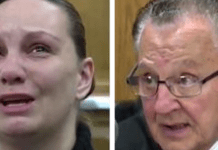 She decided to cover the cost of a train ride for him so that he could be reunited with Tata. When her owner arrived it became clear that, although he had very little she had all of his love. After you watch the video you will understand the love they share!